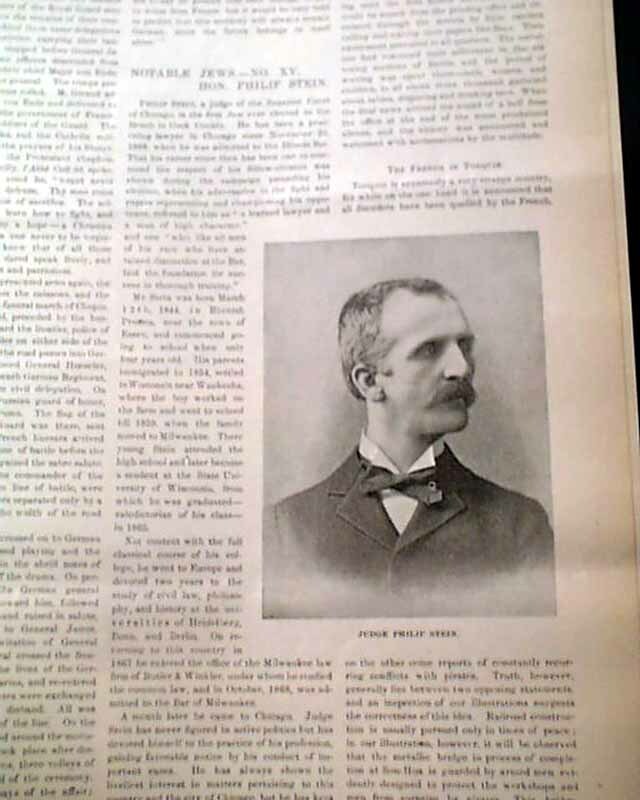 FRANK LESLIE'S ILLUSTRATED, July 20, 1893 Of special interest is item #XV of "Notable Jews - Hon. 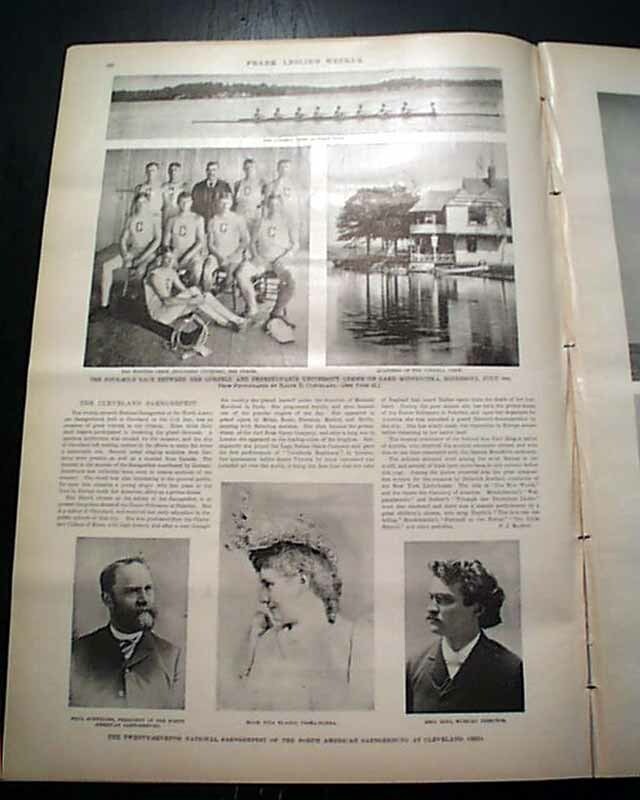 Philip Stein" which also includes a photograph & biography of him. 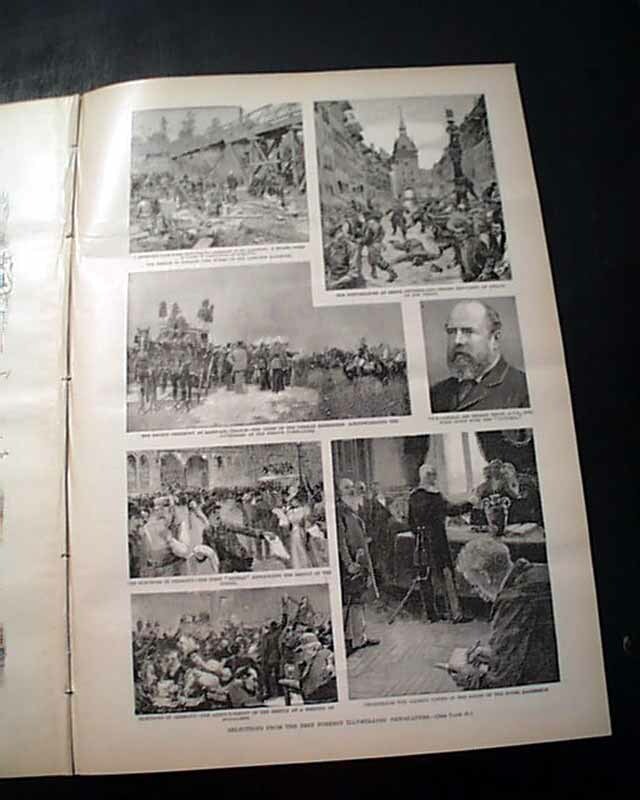 Among many other prints & photos is a full ft. page: "Recent Appalling Calamity on the Grounds of the Columbian Exposition at Chicago" showing a building on fire; a full pg. 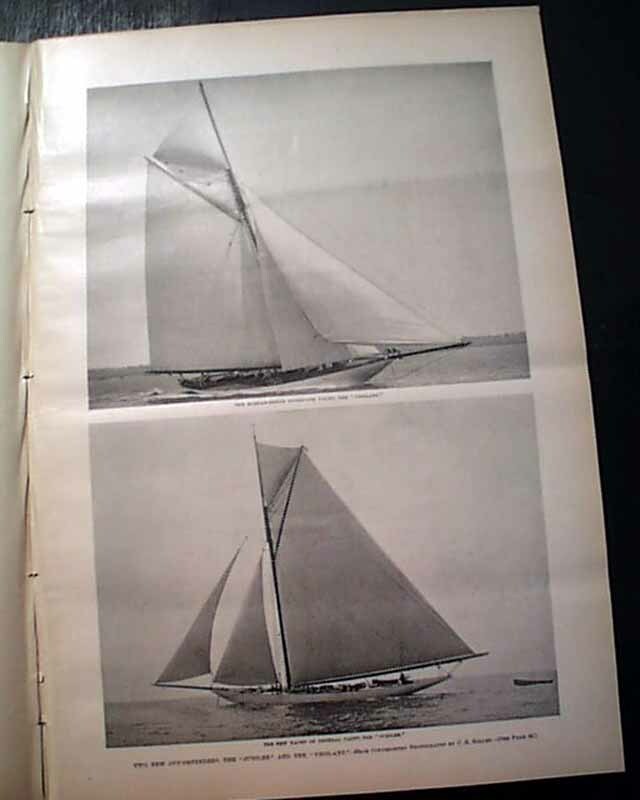 with 2 photos of: "Two New Cup Defenders, the 'Jubilee' and the 'Vigilant' ". 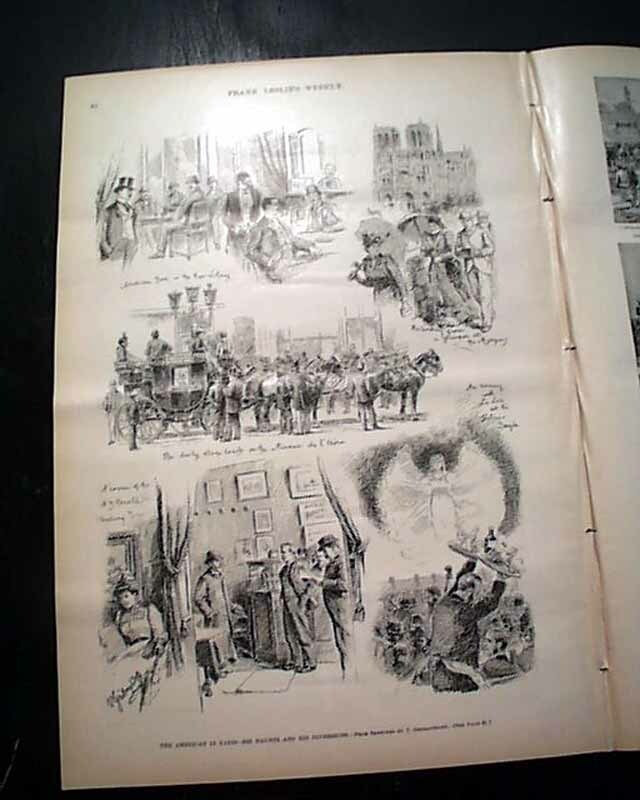 and a doublepg. 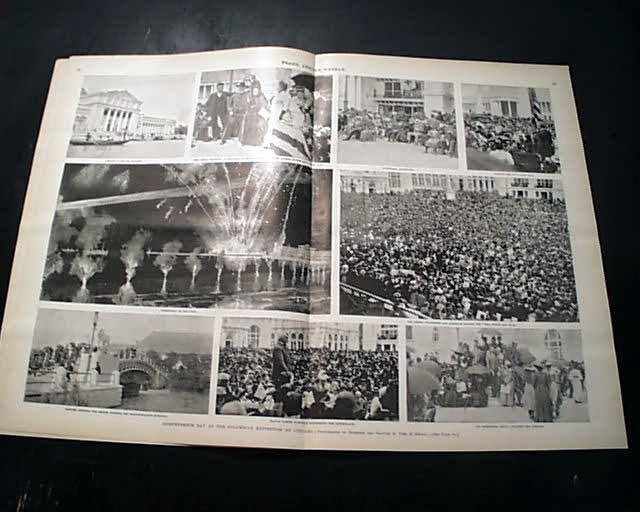 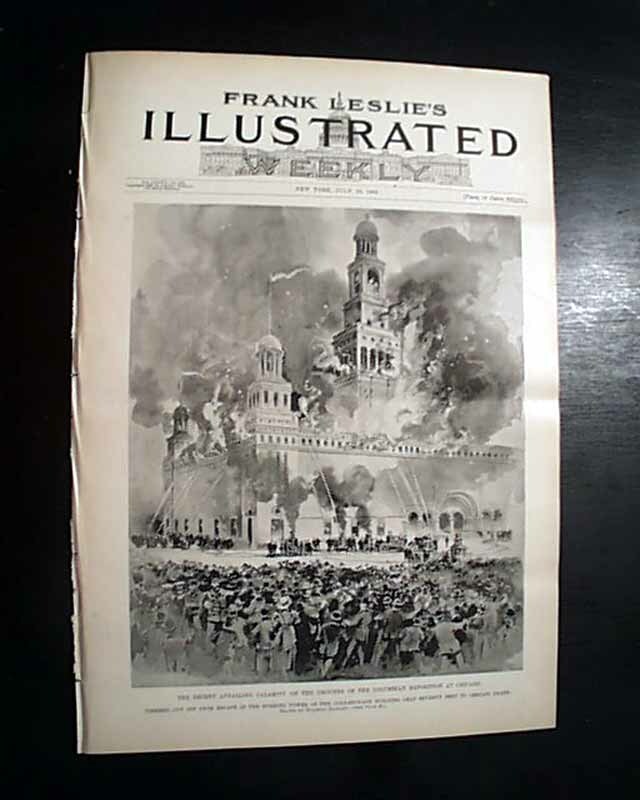 centerfold with 9 photos of: "Independence Day at the Columbian Exposition at Chicago".